Back for another year, this is a conference-style event that will explore what ethical fashion means in 2019. Learn what it takes to build a sustainable fashion label, explore the importance of diversity and inclusion in fashion and join the discussion on what's next for eco-fashion globally. Peri is the founder of Snowy Peak Ltd and has been designing and producing high quality innovative luxury fibre blend knitwear since 1981. 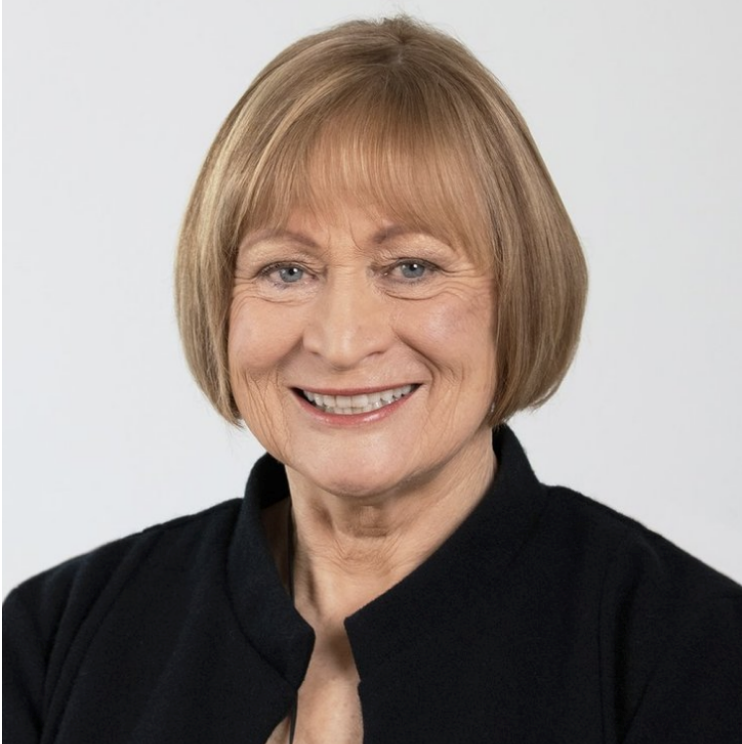 Peri pioneered the development of possum fibre and wool and has established multiple brands including Merinomink™ and Untouched World™ exporting product across Europe, North America and throughout Asia and Australasia. Peri established the Untouched World Charitable Trust which offers ground breaking programmes for young adults in leadership for a sustainable future. Peri has won multiple awards including New Zealander of the Year, is a Member of the Order of the British Empire and was the first fashion company in the world to be recognised by the United Nations for sustainability. Laurie is a champion of all things sustainable and a pioneer in the New Zealand eco fashion space and is known for establishing the luxury fashion label Laurie Foon and the Starfish brand. She has been applauded for her environmentally sustainable practices and commitment to manufacturing locally and has had retail outlets throughout New Zealand as well as selling internationally. Laurie is passionate about growing this sector and now works with the Sustainable Business Network bridging the design and business worlds to develop smarter, more sustainable ways of doing both. Paul has a background in fashion and has worked in the industry for designers such as Karen Walker, Adrian Hailwood, Miss Crabb and Doosh Clothing. Paul saw a lot of waste involved in the process and also recognised that clothing was really only being designed for a certain type of person. Paul launched his own label, Edgar & Bird in 2016 with an aim to reclaim, re-engineer and reuse clothing and textiles destined for the landfill through ethical, eco-conscious and sustainable practices. Paul aims to be inclusive through innovative design and is passionate about diverting textile waste from landfill. Jessie is founder and CEO of Yu Mei, a leather goods label focused on leather bags and accessories. Jessie describes the label as the creation of understated luxury, and Yu Mei’s bag designs are born from a base level of utility - built for purpose to carry with ease. In 2014 Jessie won the AMP National Scholarship Award and has gone on to show her collections at Fashion Weeks in New Zealand, Melbourne, Shanghai and Paris. Yu Mei now sells internationally throughout 32 fashion boutiques in New Zealand and Australia as well as through Yu Mei’s global e-commerce platform. Jessie started Yu Mei while at university and has interned for Karen Walker and Akira Isogawa. Jyoti is the designer and founder of WE’AR, the ethical clothing brand. WE-AR is the mantra 'I Am, or 'We Are', meaning all is one. As a certified B-Corp the brand prioritises the use of sustainable fabrics and champions social and environmental process that uplifts individuals and communities. Their ranges include 100% certified organic eco-luxe cotton and bamboo. WE'AR is inspired by nature and the endless artistry of the human form in all its mystery and glory. They design collections of simple yet unique pieces, including organic yoga clothing, that accentuate individual beauty while allowing for the comfort of the living, breathing, moving body inside. Bernadette is the Founder and Creative Director at The Formary® a textile research and development company specialising in the development of ground-breaking fabrics from agricultural and post-industrial fibre waste. The Formary is currently leading the NZ Textile Reuse Programme and have collaborated with global coffee giant Starbucks on a project that created closed loop solutions from Starbuck’s vast supply of used coffee sacks resulting inWoJo® a high performance, award winning upholstery fabric. The Formary works with leading corporations and organisations, developing scalable circular solutions for end-of- life clothing and textiles. Samantha is the Founder and CEO of uniform and apparel company Little Yellow Bird which supplies over 100 organisations in New Zealand, Australia and the USA with sustainable and ethically made uniforms made from organic cotton and can trace their supply chain back to the farming level. Little Yellow Bird is committed to sustainable solutions and last year saved over 7 million litres of water by choosing to use only rain-fed cotton. The business also supported a number of community initiatives including educational scholarships and micro-loans in East India. She is an Edmund Hillary Fellow and was recognised as New Zealand Young Innovator of the Year in 2017. 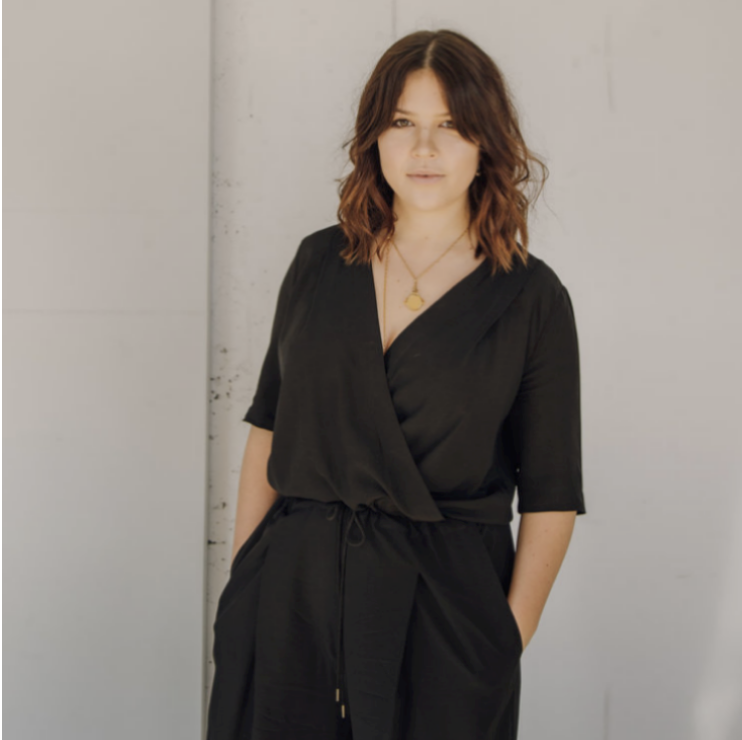 Jacinta is a sustainability fashion specialist and responsible fashion activist who honed her skills working in design houses & supply chains for NZ fashion brands, including her own label for a number of years. In her most recent role as COO of Project JUST, a NY based nonprofit, Jacinta led operations, assessing brand sustainability performance, and developing content on industry issues and innovations. Through her platform MakeGOOD.world, Jacinta provides solutions to both brands and consumers, to drive a more responsible and sustainable fashion industry. Brian is a business sustainability specialist with particular expertise in global fashion supply chains and consumer-facing product sustainability. He worked for 7 years within the sports brand ASICS integrating these concepts into its design and supply chain practices and helping them to adopt a broader perspective on value creation. In his most current role within Proxima, a NZ-based sustainability consultancy, Brian is helping businesses to understand the social and environmental impacts that exist in global supply chains and markets, and how they can take meaningful action to address them.